Deliver cheerful greetings and inspiration to all ages. 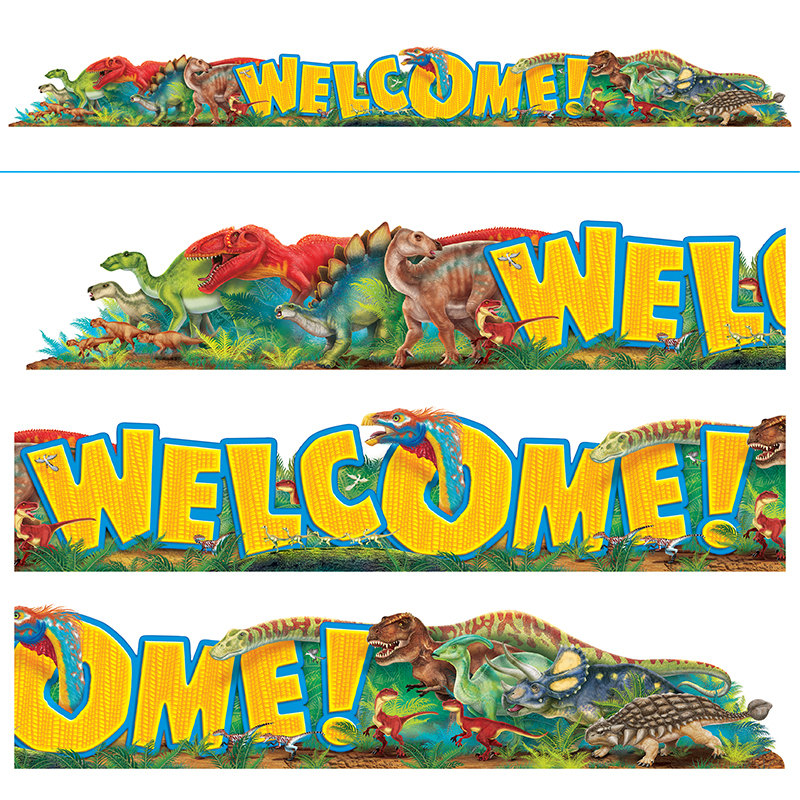 Vibrant, eye-catching designs and messages energize, engage, and delight. Perfect for schools, daycare centers, churches, and homes.